A video security system is an effective way for businesses to deter and combat crime, secure one’s premises, track people’s presence and activity within your facility, safeguard clients and authenticate employees while also limiting liability. Modern technology has greatly enhanced the capabilities of video surveillance systems. Networked, remote surveillance systems are replacing wired CCTV (Close Circuit TV) systems. 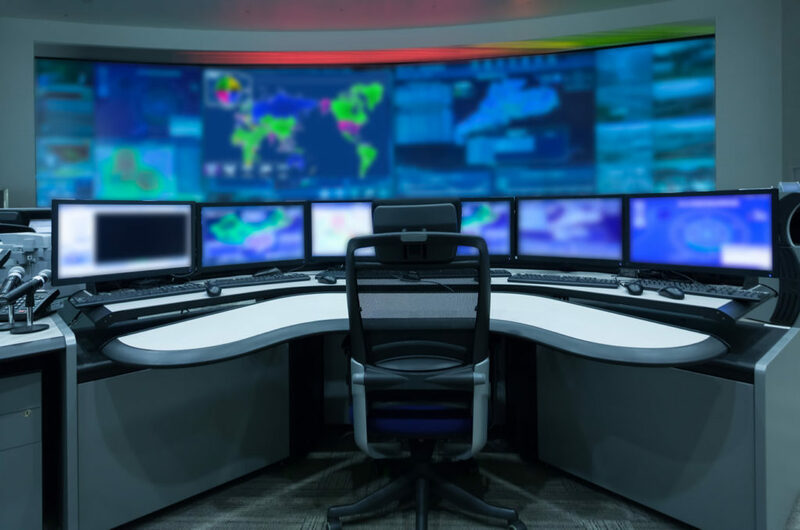 These IP video surveillance systems provide the tools to view and record video in real time, both locally and remotely, resulting in significant cost savings to businesses of all types and sizes. It also provides added flexibility in the system design, ensuring broad appeal across both public and private sectors. To provide our clients with the best possible solutions for their video surveillance needs, Aatel Communications has partnered with three industry-leaders. Axis Communications, Aimetis and Genetec produce superior systems and products for the IP video surveillance industry. IP video surveillance systems offer the latest in technological advancement. They create highly sophisticated and intelligent digital video that can be viewed anytime and virtually anywhere, while also giving users the ability to view high resolution images via HDTV. The video output itself is crystal clear and is capable of adapting to different environments and lighting conditions. 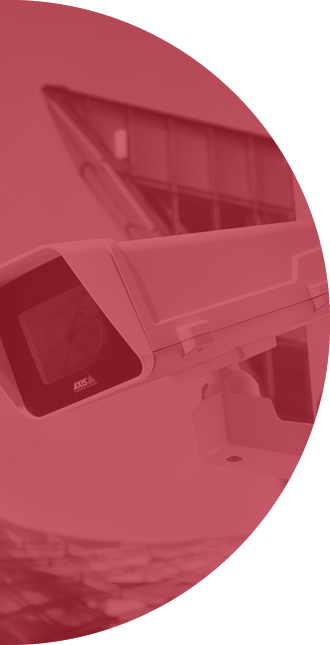 Discover how Aatel can partner with you to help you design the ideal remote video surveillance system for your institution. Contact us to setup an appointment to learn more about the wide array of products, services and installations we can create for you.